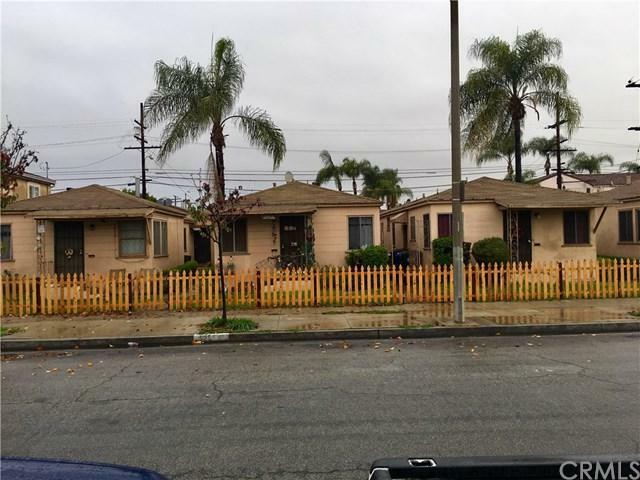 Location, Location, Location 8 Spacious Units Property is located in Unincorporated East Los Angeles Area. Easy to rent 1 bedroom and 1 bath units with washer & dryer hookups in each unit. Strong current rents in place. Desirable single story construction situated on a double lot of 10,983sqft. 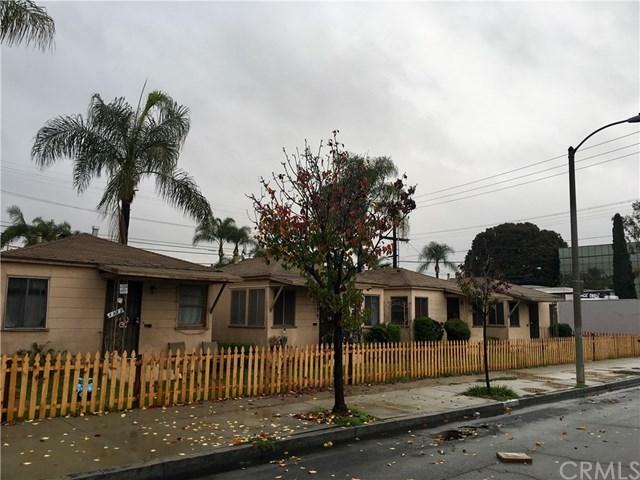 Walking distance to shops and restaurants on Whittier Blvd. 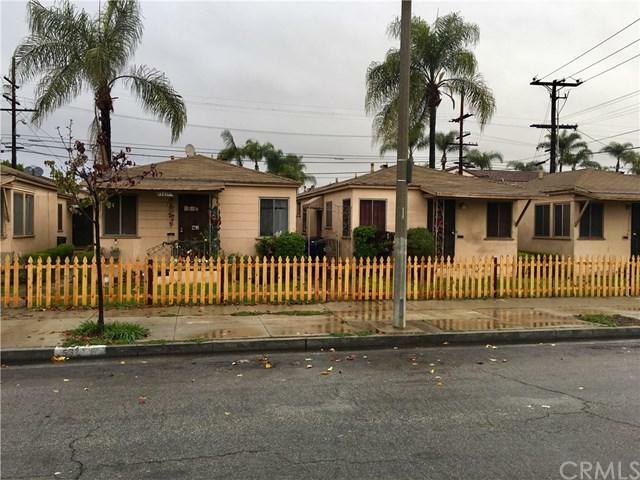 This property need to be sold together 5319-5323 Bowell Pl. the 8 units sit on 2 APN #6340-0125-015 and 6340-0126-016 each APN # has 4 units. 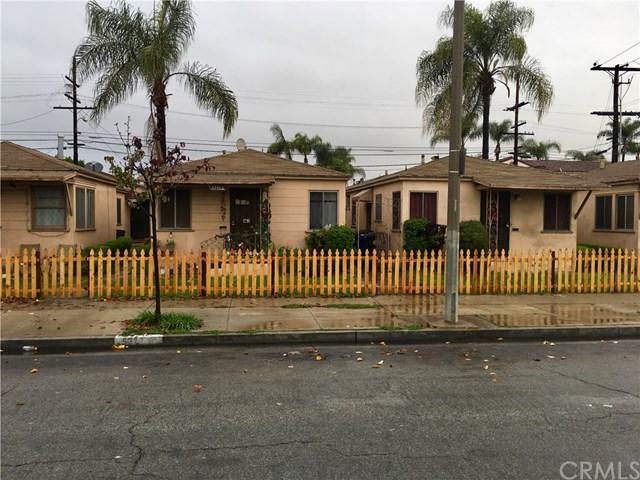 Walking distance to many shops and restaurants on Whittier Blvd. Short Commute to the 5 & 710 Freeways.